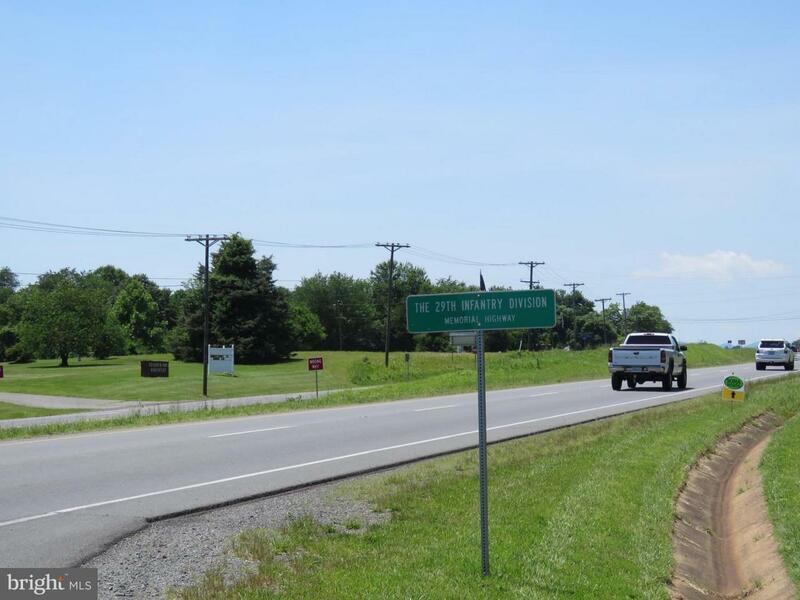 Commercial land Opportunity, listed South of Culpeper along Route 29. Additional land and EXISTING Building may be available ..... If you are in need of having sewer access, Contact listing agent for more information.Great piece of land with high traffic counts and great visibility, lots of potential uses for this land. 26+acres behind subject SOLD 01/2018. Motivated sellers!